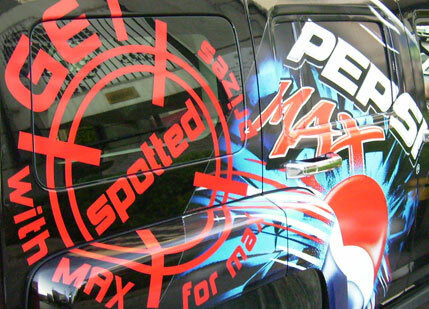 Pepsi Max - Get Spotted! 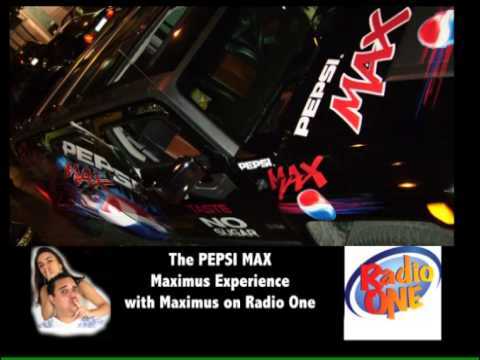 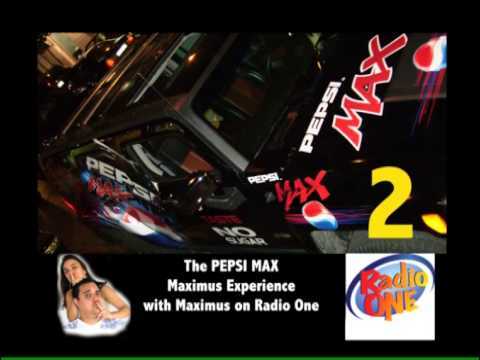 | Activations & Events | Brands in Action | Direct Marketing S.A.
Pepsi Max - Get Spotted! 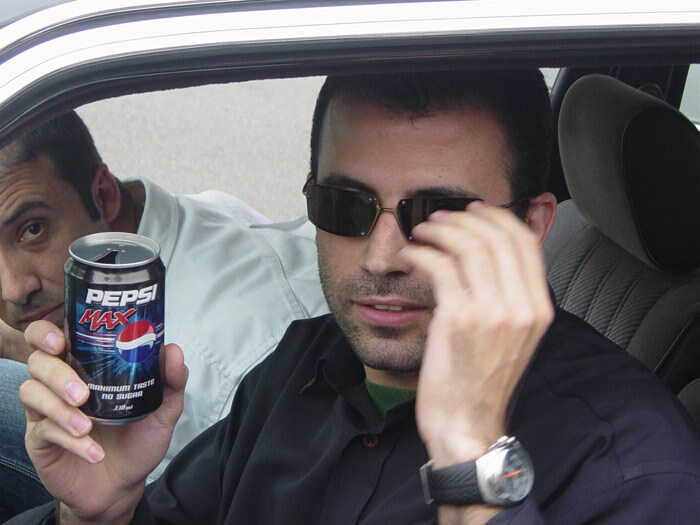 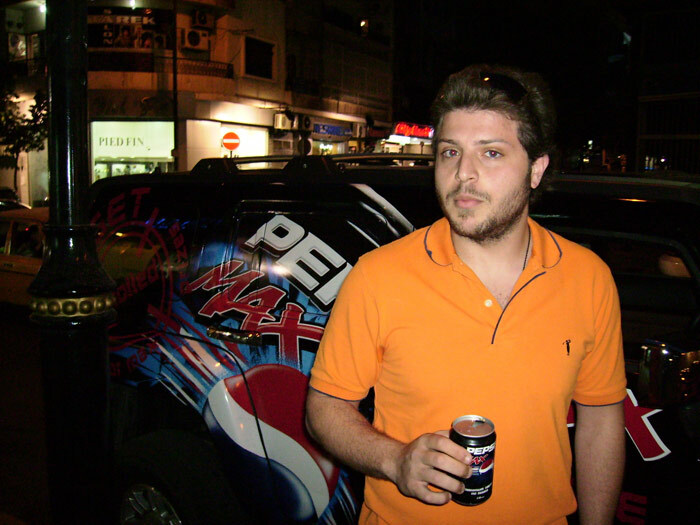 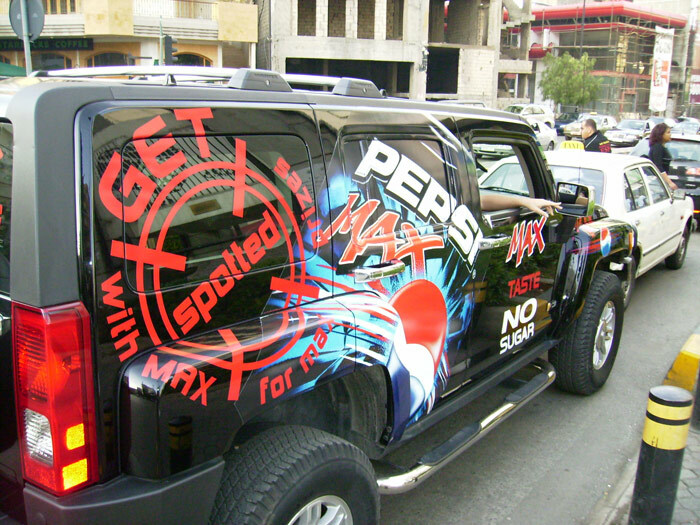 In April 2007, Pepsi launched their Pepsi Max Get Spotted campaign, which rewarded people seen drinking Pepsi Max with a $50 cheque delivered on the spot. 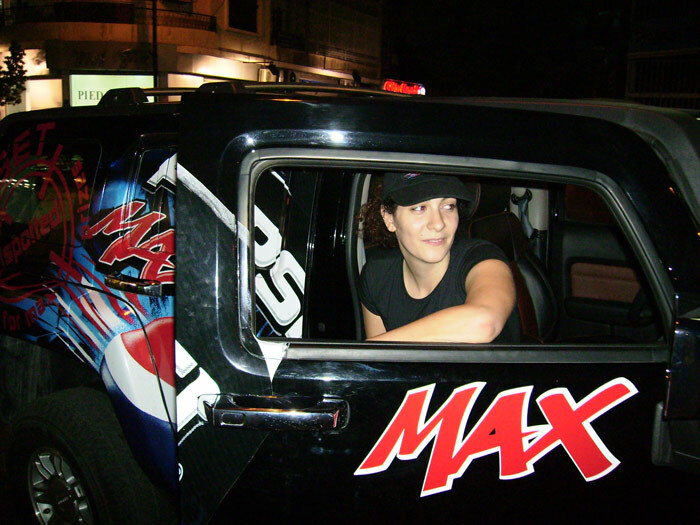 Pepsi promoted the activity with a massive radio and billboard campaign. 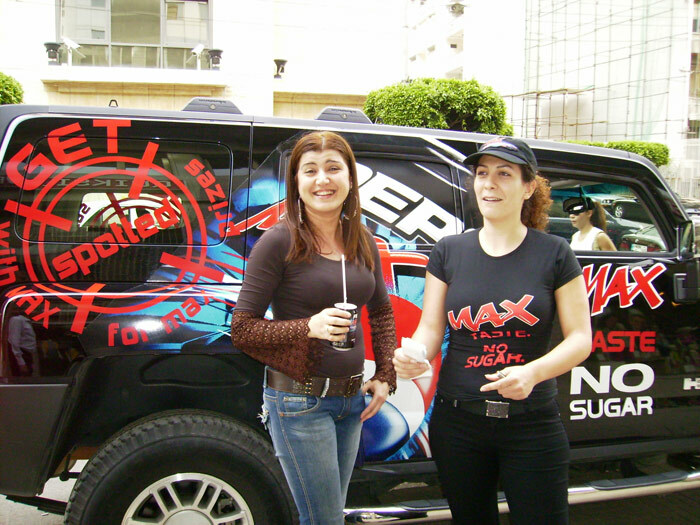 But when it came to activating the campaign on the ground, the company turned to us for our expertise in street marketing. 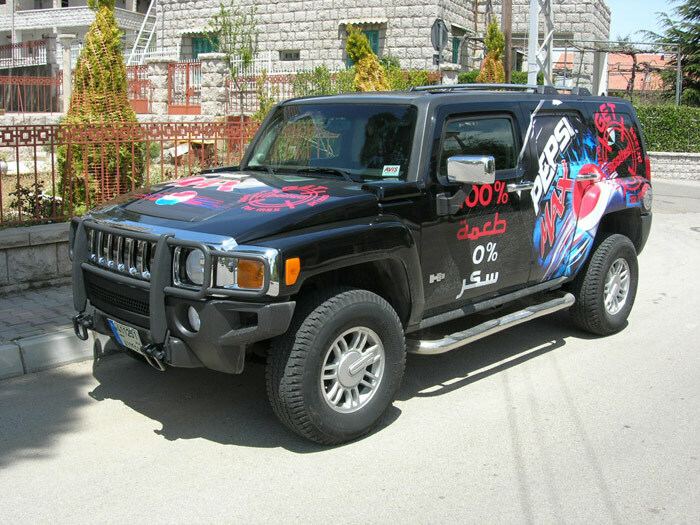 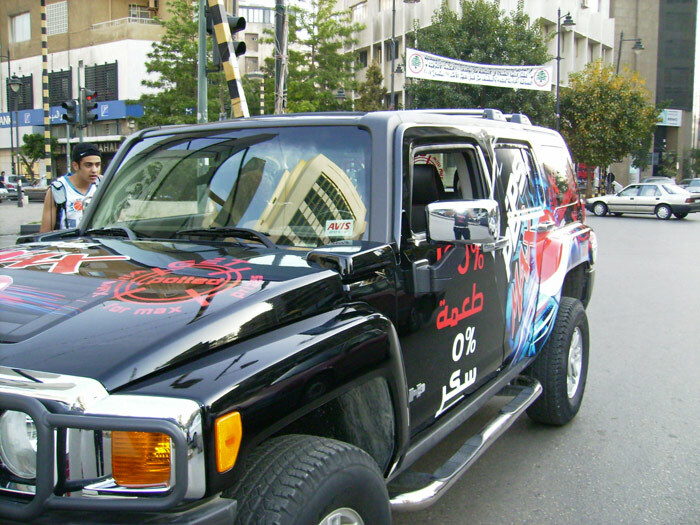 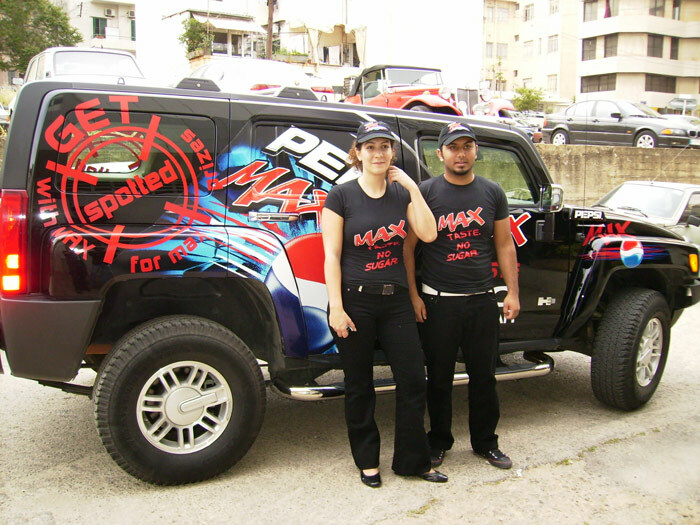 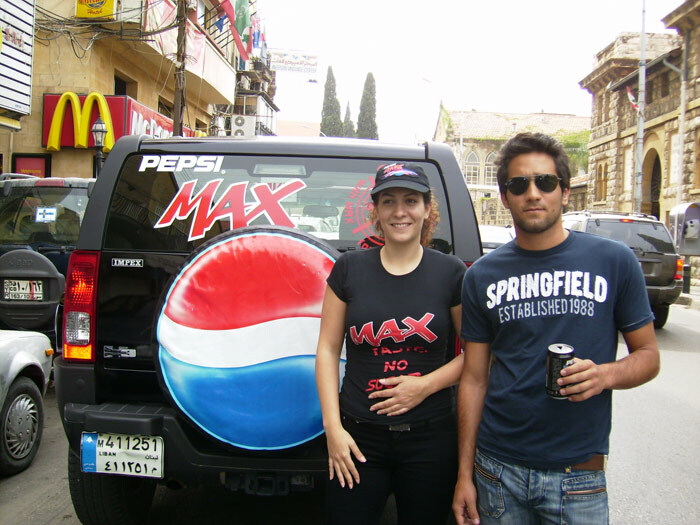 Driving a branded H3-Hummer, our Pepsi Max Get Spotted team roamed the streets of Lebanon in search of people enjoying their Pepsi Max. 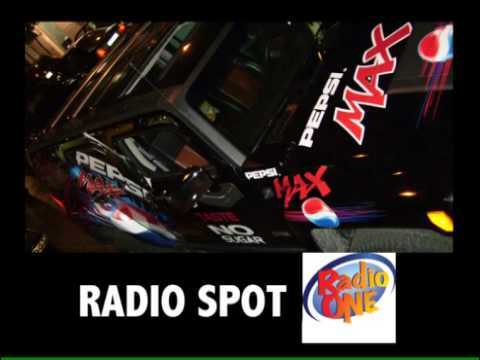 A sponsored segment on an afternoon radio show gave spotted consumers a few minutes of fame on radio, in addition to a $50 prize. 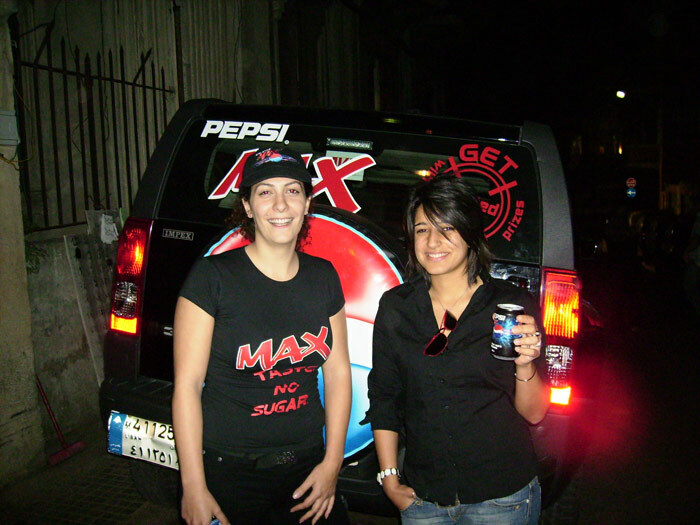 The fun promo concept, instant cheque giveaway, and masterful execution of the campaign made Pepsi Max stand out in the soda market. 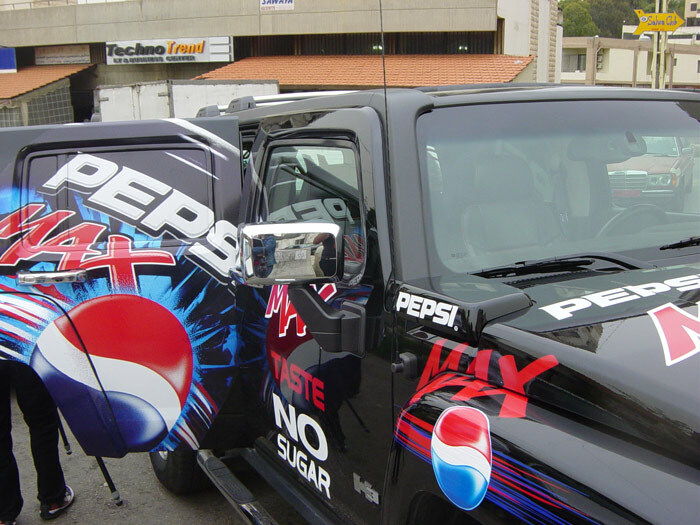 The result was wider brand awareness, deeper consumer relationship and increased sales.